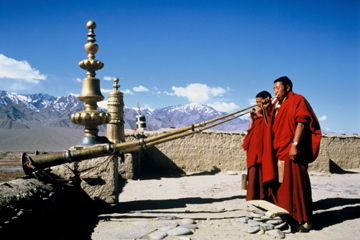 Today is, sadly, the final day of the Himalayan Film Festival at Quad Cinema in Greenwich Village. Screenings run from 1 to 9:45 p.m., so check out the schedule to squeeze in a film before it’s too late – and they’ve saved the best for last! Today’s films have been selected as the Director’s Choice, and we recommend trying to catch Tingvong, set in Sikkim, the least populated state of Northeastern India. Riding solo to the top of the world or Thin Ice, both set in the Ladakh region of Jammu Kashmir, are perfect for tails of transcendence. If the silver screen leaves you wanting a real-life experience, Shakti offers three distinct village experiences (in Kumaon in Uttarakhand, Sikkim, and Ladakh), and Shakti 360° Leti four-cabin hotel for treks and retreats in the Indian Himalayas. Explore trails and terraced fields between villages, catch views of the Nanda Devi, or schedule a yoga lesson at 8,000 feet above sea level! jet to turks and caicos asap! JetBlue just announced a killer sale to Turks and Caicos ($159 each way from JFK). This new route is the best way to get down there, and you can eat all the Tara Blue Chips you want! Get picked up by a speed boat and zip off to the private island of Parrot Cay for a long weekend in paradise or a mid-fall break. Thank you TravelZoo for always keeping us informed on the best airline deals around! The Doha Tribeca Film Festival begins tonight at 8 with the premier of Outside the Law at the Katara Open Air Theatre. The festival will continue through Saturday and show 40 films in four categories: Arab Film Competition, World Panorama, Special Screenings, and the Arab Short Film Competition. Check out the schedule and then sneak in some popcorn for a fabulous, culturally-enhancing evening out on the town. If the thought of that long, uncomfortable flight or prospect of expensive accommodations is holding you back from your dream Abu Dhabi trip – book now! Etihad Airways (just named #2 for Top Global Airlines in the Condé Nast Traveler’s Readers’ Choice Travel Awards ) is offering free accommodations for any Diamond First or Peal Business Class passenger that books now until January 31, 2011. 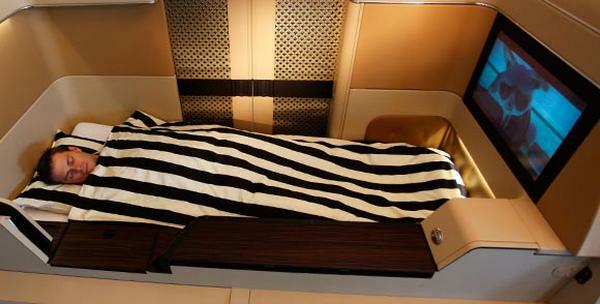 Etihad’s first class totally trumps anything we offer stateside – enjoy their award-winning flat bed, personal Food & Beverage manager, and over 600 hours of entertainment on some of the widest screens in the sky. After landing, stay at the luxurious Qasr al Sarab Desert Resort by Anantara located just ninety minutes from the Abu Dhabi International Airport in the Liwa Desert’s Empty Quarter amongst some of the tallest sand dunes in the world. Diamond First Class flyers can stay for three nights free and Peal Business Class guests can stay for two – both give you plenty of time to take a camel ride through the desert and relax in the resort’s peaceful hammam. It’s easy to cash in! Just book your ticket and then contact Qasr Al Sarab Desert Resort by Anantara to book your stay (you will have to provide your ticket number, so don’t get any ideas). 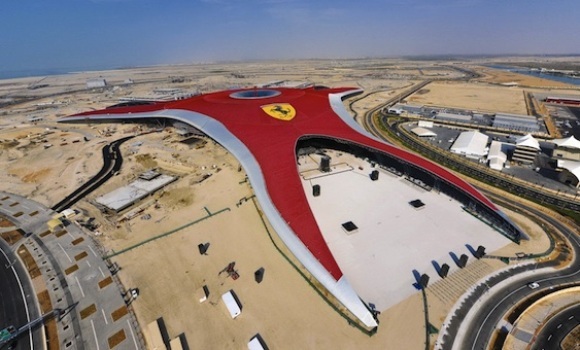 Race enthusiasts and coaster junkies alike can rev their engines and start the countdown to the new Ferrari World Abu Dhabi opening next week on Yas Island in the United Arab Emirates. The two-million-square-foot indoor park will be home to the fastest roller coaster in the world (with speeds up to 149 miles per hour) and a water ride with a Ferrari 599 V12 engine. VROOM! In fitting with the auto theme, the park is also located next to the Yas Marina Circuit racetrack, which his home to the annual Abu Dhabi Grand Prix in November. Spend the night at Desert Island Resort &Spa by Anantara on the Sir Bani Yas Island. The resort is set in the middle of a wildlife reserve and is home to thousands of animals and birds. It’s an ideal spot to unwind after an adrenaline-infused day. 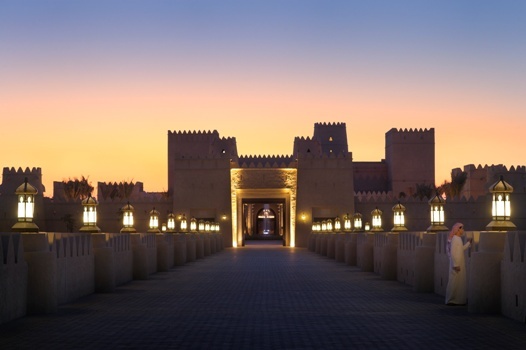 For those looking to add another adventure to their Abu Dhabi trip, check out Qasr Al Sarab Desert Resort by Anantara in the Liwa Desert for an out-of-city experience. Set ninety minutes outside Abu Dhabi International Airport in the middle of the expansive desert known as the Empty Quarter, guests can explore the legendary ochre sand dunes by camel or on foot. The votes are in! Nantucket Island Resorts has announced the results of its first video sweepstakes, ‘Flip Out on Nantucket.’ Visitors were invited to submit one-minute long video clips made during their summer 2010 stay on Nantucket for the chance to win a grand prize vacation valued at $15,000. Of the many videos submitted during the May 26 – September 6 entry period, Ben and Carly Kinberg’s award-winning video entitled ‘Nan-Took-It’ was one of 10 finalist videos selected by Nantucket Island Resorts’ panel of judges. Voting on the top 10 videos was then opened to the public for a 15-day voting period in which over 2,000 votes were cast. After all votes were tallied, the Kinberg’s ‘Nan-Took-It’ video was determined the winner receiving nearly 500 votes! The lucky Kinberg couple stayed at the White Elephant for their honeymoon in May 2010. During their stay, Kinberg captured a video of a seagull ‘stealing’ a muffin from his wife while relaxing on the hotel’s harborside lawn. When reminiscing on their Nantucket vacation later in the summer, the couple came across details of the video contest on the White Elephant website and quickly uploaded their video for consideration. The couple plan to return to Nantucket in June 2011 to claim their grand prize, which consists of a five-night stay at a Nantucket Island Resorts property along with two dinners, two spa treatments, jeep rental, harbor cruise, and $1,000 gift card. Other prize winners included Chris Gale of New York, NY, and Sean O’Neill of Wellesley, MA. Runner-up Gale was awarded a $500 gift card for his ‘Mr Bear’s Nantucket Visit’ video, and O’Neill received an honorable mention prize of a $250 gift card for his ‘Griswold’s NIR Experience’ video. 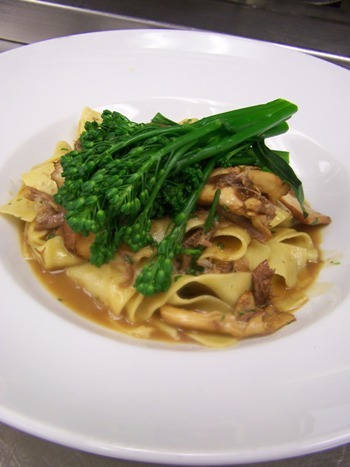 Nantucket Island Resorts is a collection of premier hotels on Nantucket including The Wauwinet, White Elephant, White Elephant Hotel Residences, Jared Coffin House, The Cottages & Lofts at the Boat Basin, and Nantucket Boat Basin. All have seen the reports that Russell Brand and Katy Perry arrived in India yesterday for their rumored Saturday wedding at Rambagh Palace hotel in Jaipur, Rajasthan. Nuptial festivities are believed to include a three-day safari in a tiger reserve and an outdoor desert festival. While the wedding invite list is on the hush-hush, we can confirm a great tiger safari with Banyan Tours & Travels. The eleven-day, ten-night trip takes guests to the Kanha Tiger Reserve, Bandhavgrh National Park, and Panna National Park for an up-close-and-personal visit with the cats and a lesson in conservation efforts in India. An itinerary like this would have you singing California Girls all the way home! While walking in the leaves might bring to mind a hike in the Northeastern part of the U.S., we have an unexpected fall leaf-peeping destination – Kumaon, India. Who knew?! Tucked away in the Northern Indian Himalayas, the region has diverse pine forest, oak forest, and peach orchards that are brimming with color this season. Shakti village experiences can satisfying that annual craving to watch the leaves from a new vantage point, with gorgeous vistas, terraced hillsides, and soaring peaks in the not-so-distant background. With Shakti’s private, guided, customizable walking tours, you can unplug with a trip that really lets you stop and admire the view. 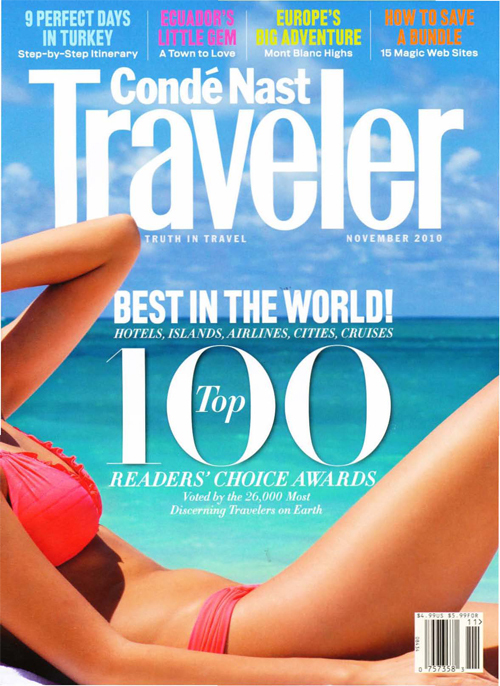 Check out the cover of the just released November Condé Nast Traveler! 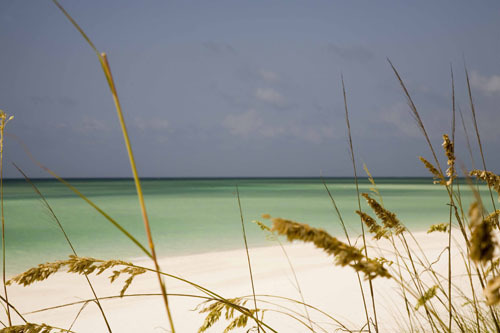 We wish we were there now, on the warm, private island of Parrot Cay. It only makes sense that the chic Caribbean isle would grace the cover page of the Best in the World issue, filled with readers’ favorite places all over the world.